Celtic have endured an uncharacteristically tricky start to the new campaign – their third under the guidance of Brendan Rodgers. On top of suffering two defeats in their opening eight league matches (they only lost four in total last season), the Bhoys also failed to qualify for the Champions League group stage for the first time in the Northern Irishman’s tenure. Last time out, however, the reigning champions looked to be back to their best as they emphatically dispatched St Johnstone by a 6-0 scoreline. Summer signing Odsonne Edouard was amongst the scorers, notching his first league strike of the season. Mulumbu joined the Glasgow outfit on a free transfer from Kilmarnock on August 31st, signing a two-year contract at Celtic Park. The veteran midfielder adds depth and steel to the centre of the park and brings plenty of experience from his Premier League days too. However, the 31-year-old isn’t expected to feature greatly and has made just two outings for Rodgers’ side so far, making it slightly surprising that he has placed so highly on this list. On August 9, Leicester City confirmed the signing of Benkovic from Dinamo Zagreb on a five-year deal for a fee in the region of £13million. By the end of the window, however, the 6ft 4in Croatian had been allowed to join the Scottish title-holders on loan. The 21-year-old centre-back was introduced slowly by Rodgers but looks an exciting prospect who could easily play a big role for the Bhoys as the season goes on. 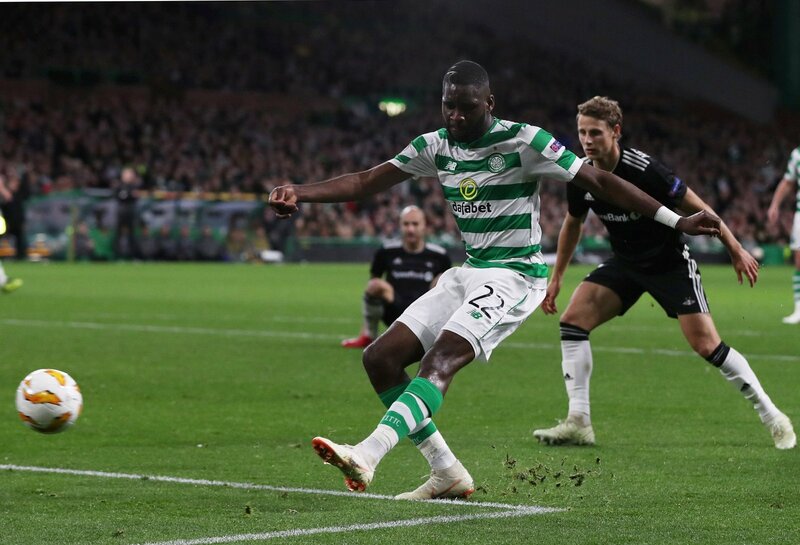 This is in fact Edouard’s second season with Celtic, but his loan move from PSG was converted into a permanent switch this summer making the 20-year-old French forward technically a new signing. Last term, he registered an impressive nine goals in 22 Premiership appearances. More must now be expected of the talented young striker this season though as, following the summer exit of Moussa Dembele, Edouard now bears a greater share of the goalscoring burden. Those are the Celtic fans’ picks for the three best signings of the summer, and in terms of votes, Edouard won by an absolute landslide with 121 more points than the runner up, Benkovic.